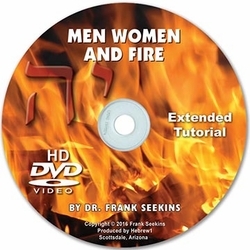 The extended version of this book in full color and tutorial DVD that show the problems of a marriage without God as the center. It also highlights the Biblical marriage relationship that God created. 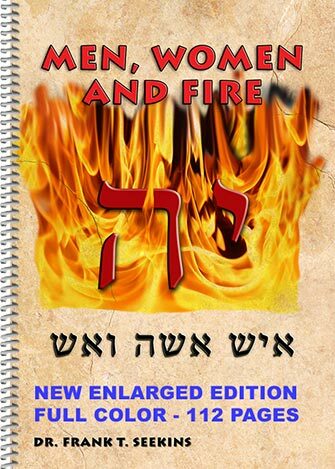 You don't have to know Hebrew to understand this teaching.